"RMT's demand is clear. We know that the Abellio experiment on Scotrail has been a disaster and has been a ‎betrayal of the Scottish people exactly as we said from the off. 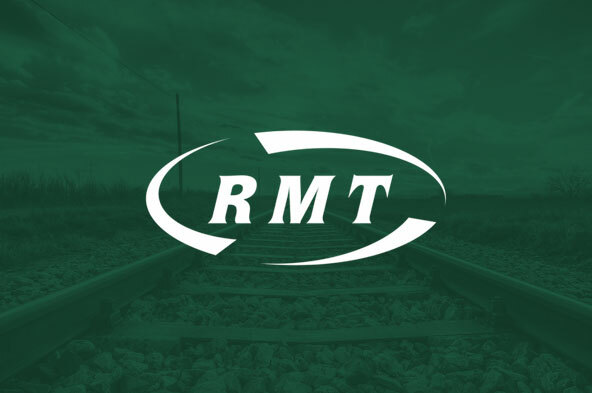 "RMT now wants to see an immediate programme drawn up for the return of Scotland's railways to direct public ownership and there should no dragging of heels on that. "It is now down to the Scottish Government and the SNP to map out that route rather than fobbing us off with warm words. "RMT is prepared to meet to discuss that programme at any time."